Owning a creative business can be the ultimate dream, make your own hours, work from home or on the go, build in other activities that you love, create days that are meaningful and intentional. Sounds pretty dreamy right? Spending your days doing something artistic you love and generating an income all in one seamless effort sounds like an awesome lifestyle. But few of us make this leap from traditional work/living to passionate/purposeful work/living because its pretty tough. The reality is, many of us have families to support, aging parents to take care of and let’s not forget living expenses, that seem to get higher and higher every year. Couple this with an unstable economy and we all feel lucky to have a steady job, any kind of job, even if we don’t love it and it’s not the creative business we dream about on our work breaks. I’m here today to tell you the story of my own creative business pursuits and also to encourage you that there are at least five reasons to justify continued pursuit of owning your own creative business. For me, it all started as a child, collaging magazine ads of cool graphics into old photo albums laying around our house. I just knew I loved graphics, design, fashion, accessories and magazines. I ended up pursuing a degree in architecture and absolutely loved studying design. After graduating, I hit a rough patch of a stalemate economy and my dreams of being a designer began to flatline. I was lucky to have a job in 2008 and I held out for three years for things to change and they did not. When I had my first daughter, the natural choice for me was to stay home and pursue a creative business while being a full time mom. I’d like to say that the jump into a full time creative business and motherhood was easy but in reality, five years later I am still working on turning my creative pursuits into a full time business. I have worked hard and tried many different creative business ideas. While my background is in architecture, my husbands is in computers so together we have built an ecommerce site, that I used to sell cards, pillows, art and gifts on, we’ve built a meal planning website with a planner, grocery list generator and recipe collection, I currently run an etsy shop that I’ve been working on for years and of course this little blog, freelance writing, freelance website building for friends and family and even craft fairs and teaching art lessons from home. We’ve gone in and out of different ideas, websites, apps etc. all while taking care of our kids and my husband working a full time job. It has been a busy five years and we’ve enjoyed our creative side projects together. 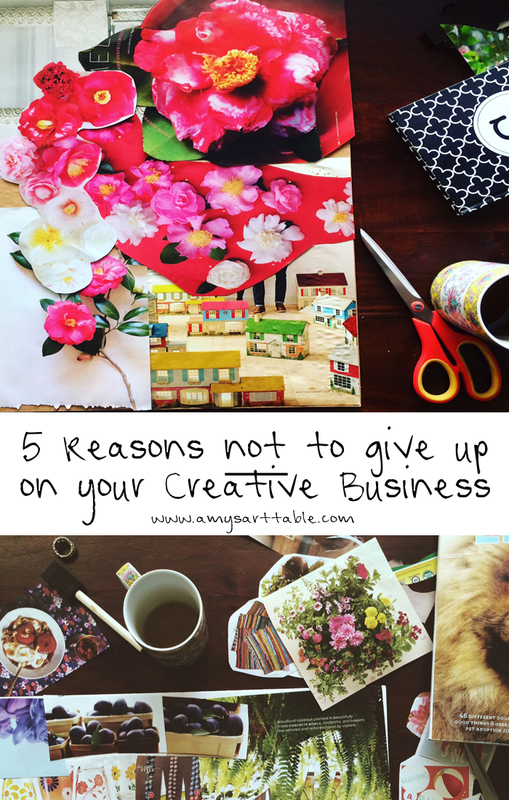 To be very honest there have been many times we’ve both wanted to give up on the idea of running a creative business. I walked away from my blog this past year and spent my free time painting and building up a collection of my artwork. But I always have a lingering goal of being a business owner from home and I’ve never been able to quite kick the idea year after year. Having explored and learned many different types of online, at home or otherwise creative businesses, has led me right back here, to my dream, to my own little design space where I can house my creative ideas all the while being one of those inspiring “you can do this too” stories. That is the goal, and even though it’s still not all together, I just can’t quit. I just can’t give up. If other people can create an alternate income and lifestyle you can too. This is one of the main things that drives me. If someone else out there, and there are a lot of success stories, can spend their days pursuing an artful lifestyle filled with creativity and flexibility than why can’t I? Many people make a stable income online from creative pursuits of art, writing, business, teaching, etc. I mean for goodness sake, people are making ridiculous incomes from youtube sitting around playing with their children’s toys! Surely, there is space for you and I? Surely we can be success stories. Furthermore, I would hope to provide something worth striving for as a legacy for my kids, a reason for them to pursue their heart, their purpose. So, I guess I am going to be unconventional and outrageous, trying to find a way to get paid for doing what I love. All this being said, creative entrepreneurship takes a massive amount of perseverance, perhaps you and I are just in the stage where perseverance matters most. The old adage my grandfather used to say is true, if it were easy everyone would be doing it. 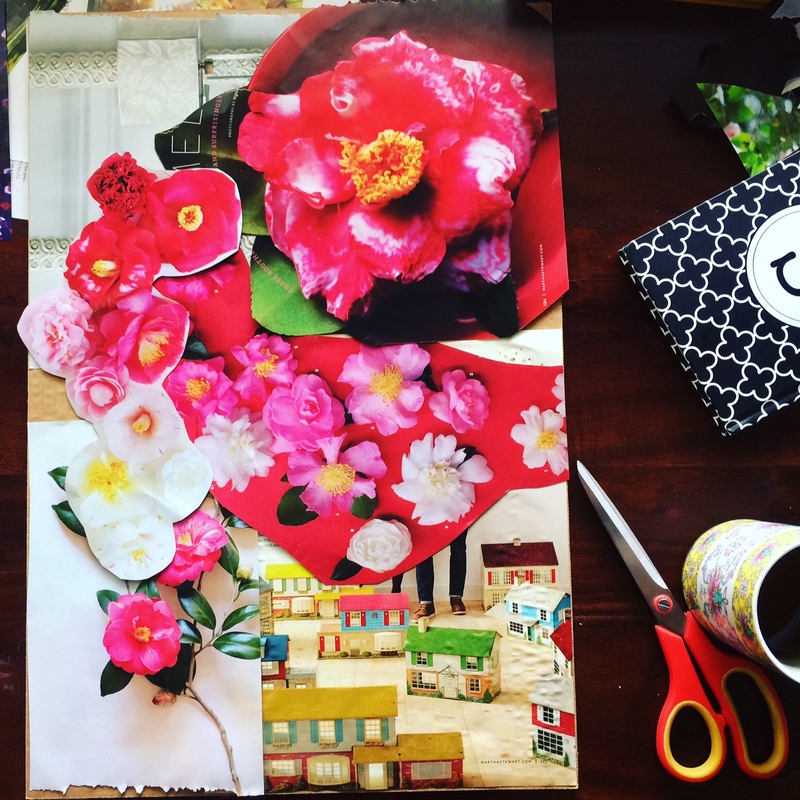 Finding your creative outlet and how to monetize that is a creative problem all in its own. It’s a process of working out the kinks and getting out into the world what your unique thought and art process is and how you can define it into a product or service that can help others. This takes many reiterations and I can promise you, it can’t be done without perseverance. I’ve been knocked down, I’ve had products not sell, I’ve had those moments of why am I doing this anyway, literally no one knows I exist or see’s me the way I wish they would and you know what? I had to try again, I had to take time off, I had to start over, I had to dig deep. And now after five years, I finally feel like my voice is starting to be heard, and my brand is starting to develop in the way I had always dreamed. But it takes perseverance. Maybe you’re in the same stage as me. Technology is on our side. In the past five years I’ve seen things change a lot, businesses are being developed, new tools, new marketing and it all can be overwhelming yet incredibly useful for creative business owners. There are tools out there that never even existed five years ago and you know what? A lot of them are free, and you can wield them into working for you. Think Pinterest, think instagram, think connecting with millions of people around the world from your home. Millions of potential customers, readers, or fans of your work. You may just be in a rut like I was last year. I was done with blogging, I was done with the dream of having my own creative business. I took time away from it because I knew that what I was doing wasn’t working. And then, I started to develop new work, new art, new ideas, and I gained new perspective, took a few courses. Invested in myself. And now I feel that I am out of the rut and on my way to making this creative business actually manifest itself into a stable source of income for my family. Creative people will never be satisfied unless they are being creative on a regular basis. When all of my creativity is locked up inside, I feel dead. This isn’t just me, this is a reality for most artistic, creative or entrepreneurial people. You feel something just isn’t right, something just doesn’t fit with you and the regular order of the world and you’re right. Creative people think differently and therefore, are not easily satisfied with the status quo, often pursuing ventures that seem out of the ordinary and non-traditional. Creative people become restless when their creativity is truncated. Does this sound familiar? You’re probably a creative at heart. These are my pleas to you not to give up owning your own creative business and drafting for yourself a lifestyle that is anything but ordinary. We can do this. And I want to be your champion because I know that creative people need to support one another. It may have taken me years to pull my ideas together into one cohesive brand but that’s just the path I took and you could be in the middle of a similar path, about to take hold, don’t give up! What are you passionate about? 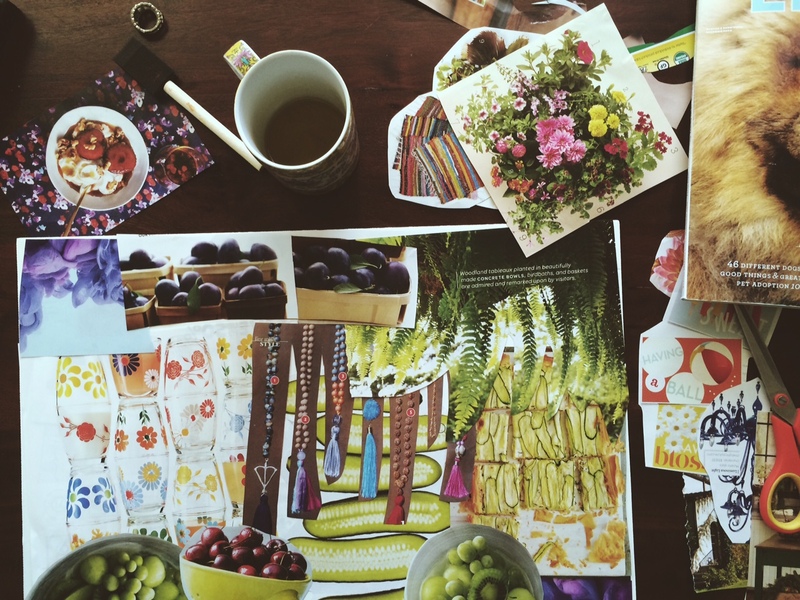 What do you think of owning a creative business? Where has this path taken you? So inspiring, Amy. Great blog! Love you and all your creations! Thanks Melissa! Especially for being so supportive! I love this. Thank you so much for posting this. I felt so burnt out today with my workload and schedule, that I started to doubt what the heck I am doing, and why. Keep doing what you are doing, you inspire me! What inspiring thoughts! I’m so glad you continue to pursue what makes you happy. Your creativity and artistry is thriving and you’ve made a great investment in taking time to refocus. Thank you for writing this piece to encourage others to keep working toward their end goals! Thanks Ashley you are always so sweet! You inspire me too!